Winter can shower businesses with destructive elements, like freezing rain that transforms sidewalks into dangerous, slippery walkways. Black ice is so stealthy and dangerous, you may be unaware of the hazardous conditions around your business until someone slips or a car treacherously veers off the road. The harsh weather also includes heavy snowfalls that pile high onto lawns and customer lots, making three feet of accumulated snow an impenetrable barrier for cars. In any business, large or small, snow-packed parking lots only ensure businesses temporarily lose valuable customer transactions. Along with ice and snow are high winds that may contribute to power outages that can span several days. A lack of electricity or a backup generator is a major cause for concern for business operations. Winter storms can affect any region of the country. Late autumn to early spring is the general timeframe to be especially aware of adverse weather. 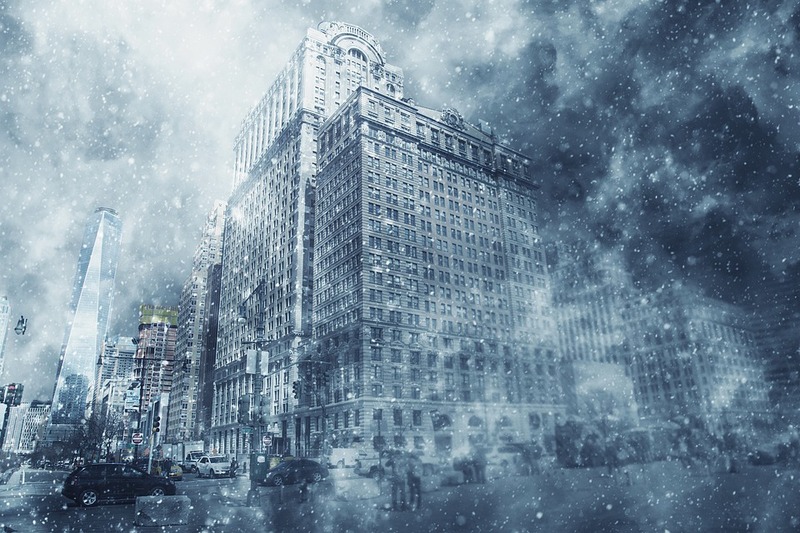 Now that the grim realities of winter weather are out in the open, you can find comfort in knowing that businesses can prepare for winter’s inevitable harshness. The preparation tips that follow will help business owners manage the storms that accompany winter weather. One important fact to keep in mind is that employees are the backbone of any business. Take care of employees first, so they can contribute to the proper running of the business during the storm and well after. Advise employees to sign up for local text alerts and warnings regarding storms and other winter weather conditions that might affect their ability to safely commute to work. Being aware of adverse weather is extremely advantageous when preparing to travel to or from work. As a business owner, you can make the decision to close for the day or stay open if employees have access to safe roads. If employees have a difficult time making the commute, it is also likely customers will rather remain within the warmth and safety of the indoors than venture out into the brisk cold. Develop a telecommuting option for employees to consider in the event of seriously adverse weather. Making it into the office may not be realistic with four feet of snow piled outside, but necessary business operations can still be accomplished from home. Discussing telecommuting opportunities with employees gives business owners peace of mind knowing their business can still function under extreme weather conditions. In the midst of a winter storm’s frenzy, the first step is to refer to a pre-defined communication plan. This plan should document a host of important issues to address when the storm hits. Ideally, prepare a communication plan well before the winter season. Start by creating a contact list of all employees, vendors, customers and partners. The contact list can include email addresses and telephone numbers of all those with whom you do business. 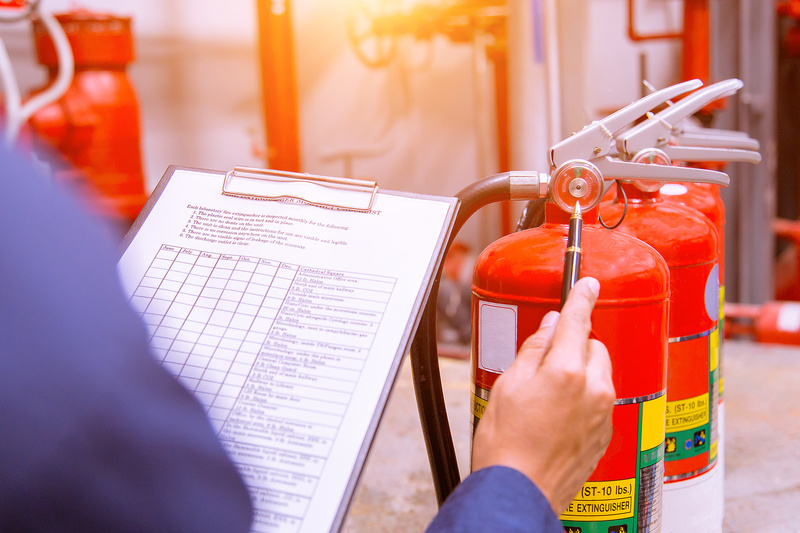 When disaster strikes, a communications plan can quickly help let contacts know what the status is for your business and what to expect. Keep in mind that you can also inform all parties involved with your business via social media accounts. Let the public know, for instance, if your business will remain open during the winter storm, and if not, when it will reopen. Another set of contacts to keep handy in case of a winter emergency are the names and phone numbers of heating contractors, plumbers, building owners and the local fire department. Be sure to retain the contact information of your insurance agent as well. Your insurance policy contains valuable information, giving you the necessary details of how much coverage your property has when affected by winter storms. Knowing the value of your business property is also beneficial. Discuss with your insurance agent what business interruption coverage options you may have. Be aware that businesses can be interrupted for as little as one day to several weeks to six months. Speak with your insurance agent to clear any concerns. Keep your insurance documents and other important business-related paperwork in a safe place. 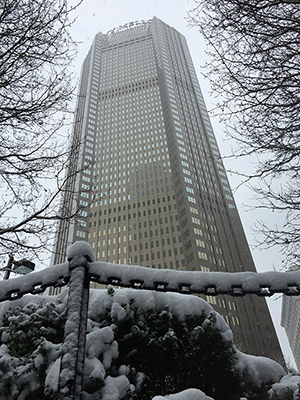 Take steps to identify risks to your business that might occur in the midst of a winter storm. 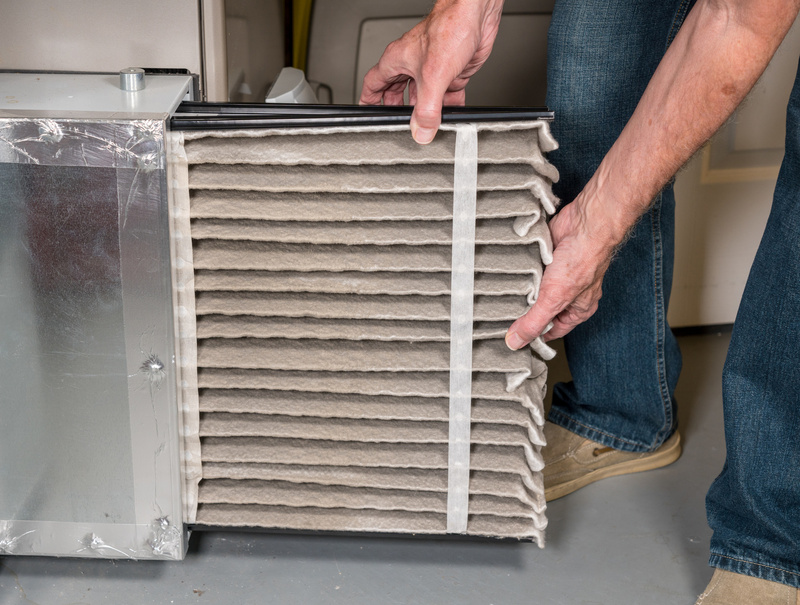 Examples of things that can go wrong include frozen pipes bursting or a loss of heat. If these situations occurred, how would you handle them? Prepare a plan way ahead of winter’s schedule to tackle these disasters should they make an unexpected appearance. Aside from general contacts, note an emergency contact to notify in the case of a winter crises. 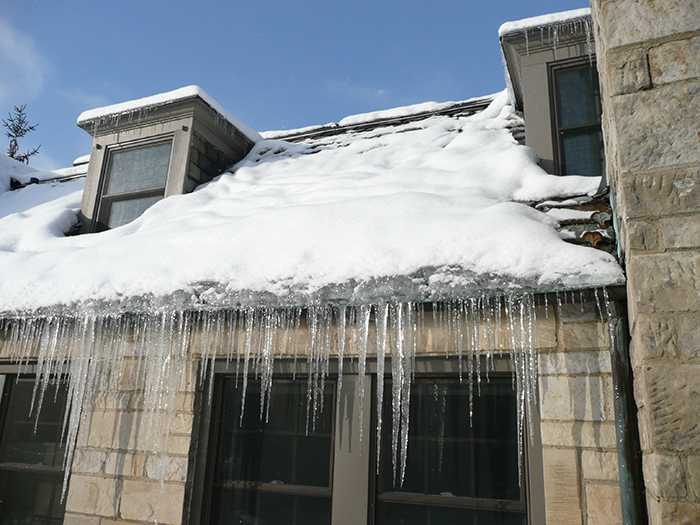 Consider if your property is in the best shape to handle winter’s adverse conditions. If not, make improvements now to be prepared for winter’s fury. The best course of action is a business preparedness plan to guide you through the storm’s wake when inclement weather strikes. Winter can make common experiences a terrifying one. A simple walk down the sidewalk can be extremely challenging when ice covers every inch. Pulling into a parking lot can be nearly impossible without it being properly plowed. Be prepared well before each winter hits and your business is likely to survive season after season. If you haven’t sufficiently prepared for winter storms, save yourself the fret and fear. Professional storm damage restoration services are available to help restore your business’ property to its original condition. 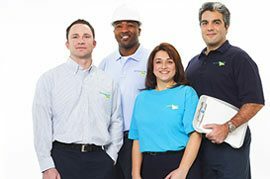 ServiceMaster Restoration by Complete can help make your winter less of a hassle once a storm takes its toll. Our professional services include restoration of your business’ exterior and stabilization of your property via tarping. With severe winds being a major natural element causing significant damage to properties, including windows and siding, tree branches can fall. The ServiceMaster Restoration by Complete team is ready to immediately remove any debris resulting from harsh winter windstorms. Remember, the best plan of action is preparedness. If your property faces damage from a winter storm, consult a storm damage restoration service to repair the damage and get your business operations up and running once again.